Synaptics multimedia processors are driving advancements in the connected home. 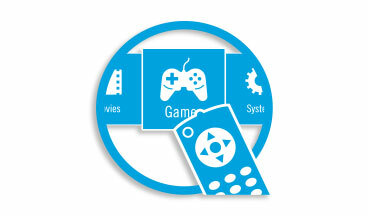 By leveraging our established expertise in high-performance, power-efficient chip design, Synaptics solutions enable rich multimedia, seamless connectivity, and customized experiences on next-generation home entertainment devices. 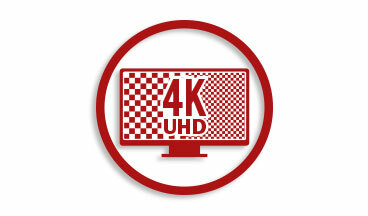 Synaptics VideoSmartTM series products include powerful single-chip 4K UHD media processors for TVs, set-top boxes, and over-the-top (OTT) streaming devices. Award-winning video processing software and firmware delivers immersive entertainment regardless of source. 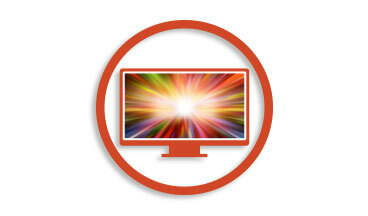 Decodes high resolution video and upscales other content for today's state-of-the-art TVs. Includes transcode capability for efficiently streaming 4K content to mobile devices. Enables compelling user interfaces and provides the processing power needed for new service provider apps such as gaming. Dedicated Robust Security Engine including secure boot, Trusted Rendering Path, full TrustZone, and video watermarking. Offers premium content support with multiple DRM/CAS options.